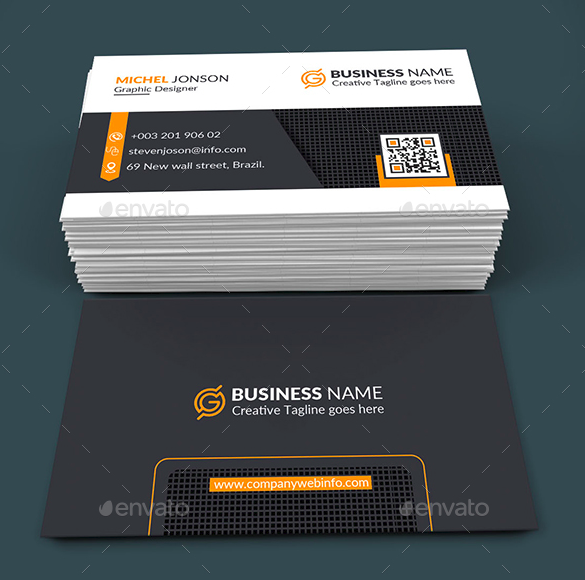 A business card is a kind of business networking medium that is used to communicate in the realms of business as well as outside of business. Business owners use this medium to connect with their potential customers or with their other colleagues in business. 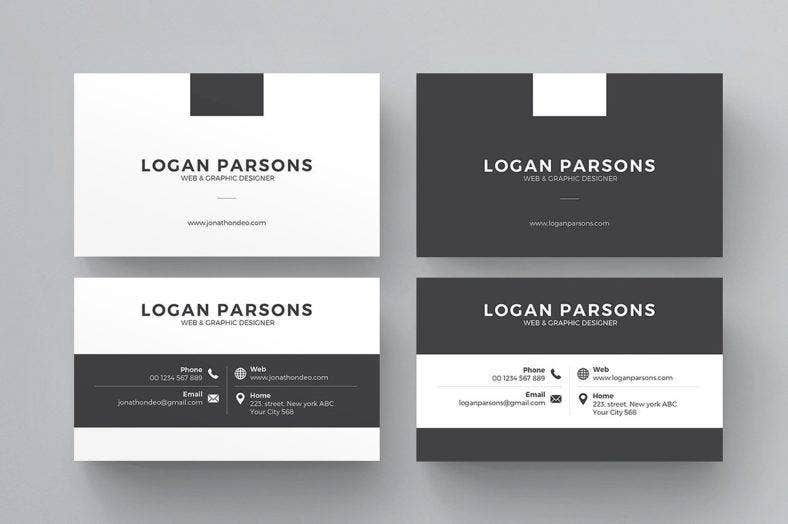 Blank business cards commonly are ‘two by three’ in dimensions, and they present you and your business to other people that are in business or to your potential clients. Business cards also serve as an identification, as they contain your name, address or business address, contact information, website, email address, and what you do (as a profession). With these pieces of information, people can easily identify who they are trying to contact. Trade cards were used as advertisements for products sold. These cards usually contained photos of products and necessary details. As years progressed, this medium started to also develop with people adapting to that system of networking in small business or advertising. Rather than advertising products, people advertise themselves and their business in general for potential profit. Business cards, as little as they may seem, can create a bigger impact not only for you as a business owner, but for your business as well. They can entice people to give what you are offering a try. 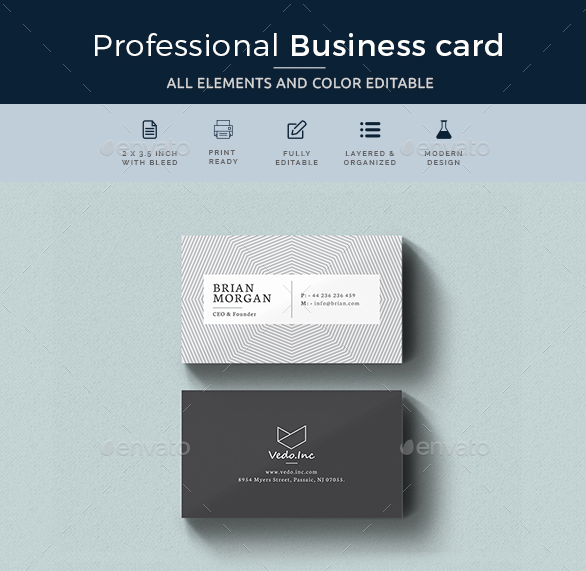 The Juniper business card template offers anyone seeking the perfect business card a simple yet notable option. This design is available in both landscape and portrait option, and it is fully customizable to your preference. This design is ideal for those who want a card for their personal identity or for their professional branding. 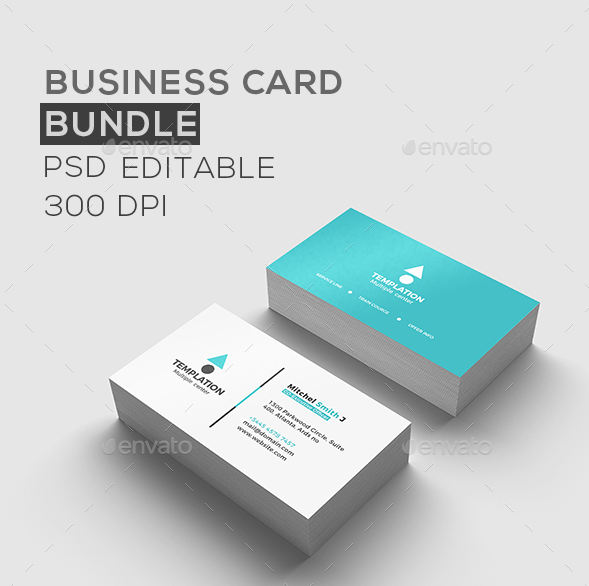 This business card bundle comes in designs with a minimalistic approach to business cards. Though what set these cards apart from its competitors are their bold and striking color choices. There is a light blue, a green, red, and a yellow—all of which can potentially distinguish your business card from the rest. These cards or this design comes in a fully customizable file. This sleek design from ThemeDevisers gives your card a more streamlined approach. 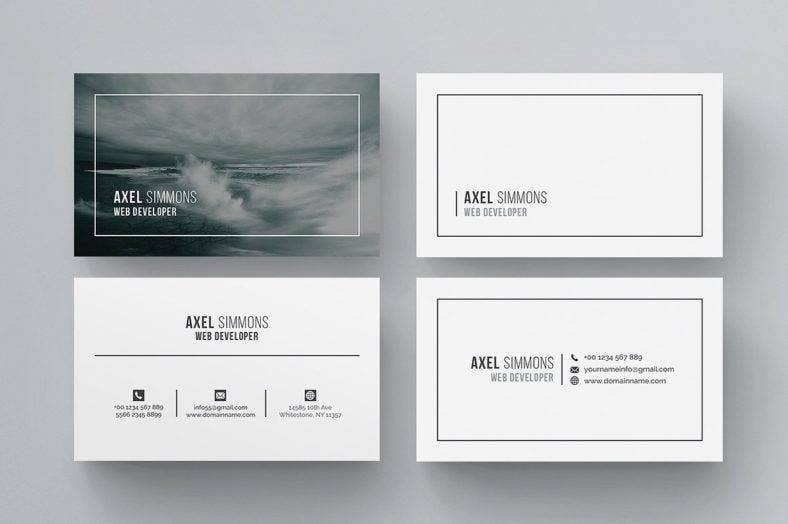 With the classic combination of the colors black and white, this design will give you more longevity for your business card design. Its simplicity enables you to use this design for years. You can easily customize the photos and text to your preference. This luxury business card design, that is available in four different colors, gives you more of a tech-inspired design. This is perfect for those who work in a computer-based industry. This design is fully customizable and editable according to your preference. Here is a clean, simple, and minimal business card design that is perfect for personal identity cards, though it can also be used for professional branding as it is versatile enough. This design comes with an option to put a full image on the front, which gives you creative freedom to express yourself or your brands’ professional personality. This design is also fully customizable and editable. This business card design by AmberGraphics is perfect for those with a more artful business venture. The subdued red color is perfect for catching anyone’s attention but not to an extent where it is overbearing to the eyes. This design comes in two options: the single type and the folded type, both of which are customizable with editable texts and logo designs. A modern business card design that is irreverent to the commonly seen landscape option, this portrait business card design gives your card from the get-go the opportunity to differentiate itself from the rest. This design also comes in two different colors: black and white, and it is perfect for a business card of any purpose, may it be for personal identity or for professional branding. This design is fully customizable and editable—from the images, texts, and colors of your choices. What is the purpose of using a business card? 1. Business cards provide information about you to your potential clients. They contain the pieces of information that are necessary in order for it to be informative and effective. 2. With that said, funky business cards are used as a means of communication for professionals, potential clients, and colleagues. Through this, they can and may be able to contact you for inquiries regarding information about your business. 3. They also give your business a professional image. If you are able to coherently reflect what your business is all about in your transparent business card, it is inevitable that people will think of you as a legitimate professional with something reliable to offer. Not only does a well-done business card give your business a professional image, it can also give out an effect of trustworthiness and reliability for you as an individual and a professional. 4. 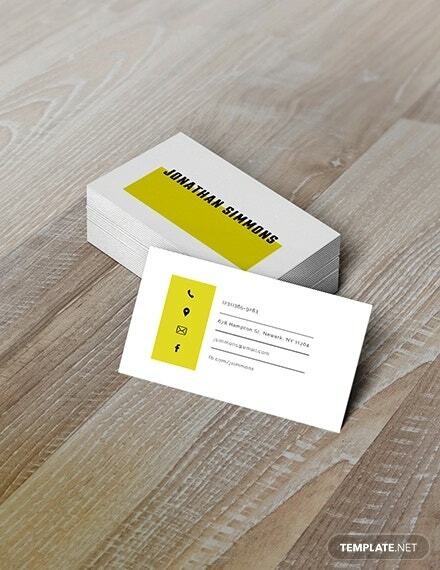 The business card also helps your customers or colleagues remember you after a first meeting. It is not a surprising circumstance that sometimes after your first brief encounter, (some) people would forget you, but your business card can help you by letting the people you are have received your cards to not forget about you and your encounter with them. Some business owners even put their photos on their floral business cards to help customers remember the circumstances of their meeting. 5. With the right business card design, it can differentiate you from your competitors. Speaking of the latter statement, professional business cards not only share your information effectively, but they can also help distinguish you from the rest. In order for this to happen, you should design your business card with the image of your company or business in mind. It should connote professionalism, reliability, and legitimacy. 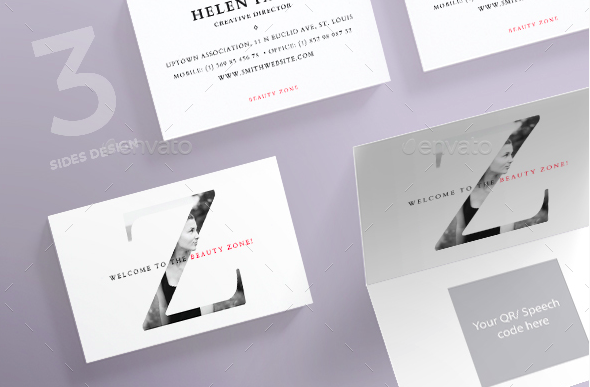 To achieve such an image, the best options for business card designs are ones that are simple or minimal for they can easily adapt to any kind of business. 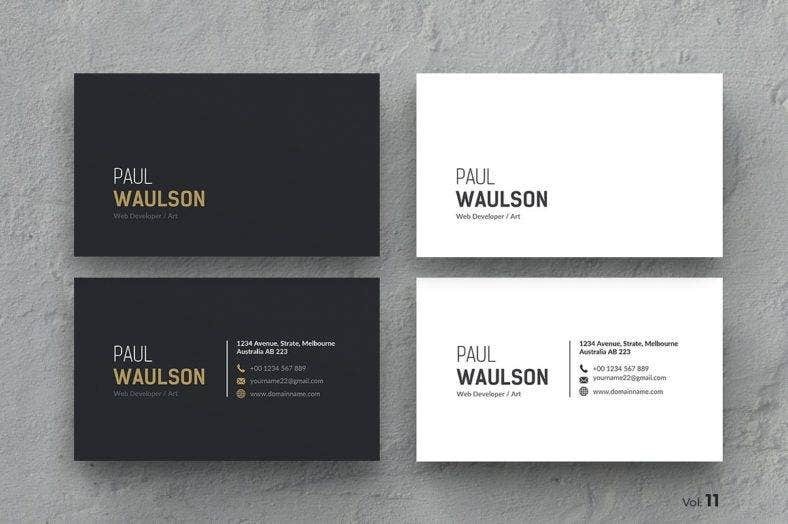 Simple business card designs are more about the content than the design. Though this notion should not make you assume that simple business cards are boring. Here is another design by AmberGraphics that fully exudes class and sophistication. The option that allows you to put a single letter- that frames a photo- gives it that really non-conforming but sophisticated look. This design also comes in two variants: the single option and the folded option, both of which are fully customizable and editable to your preference. 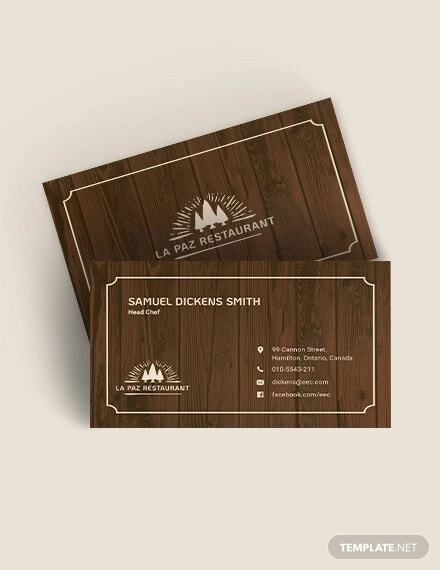 You may also like wooden business card designs. A creative business card design that is easy, yet straight-forward. 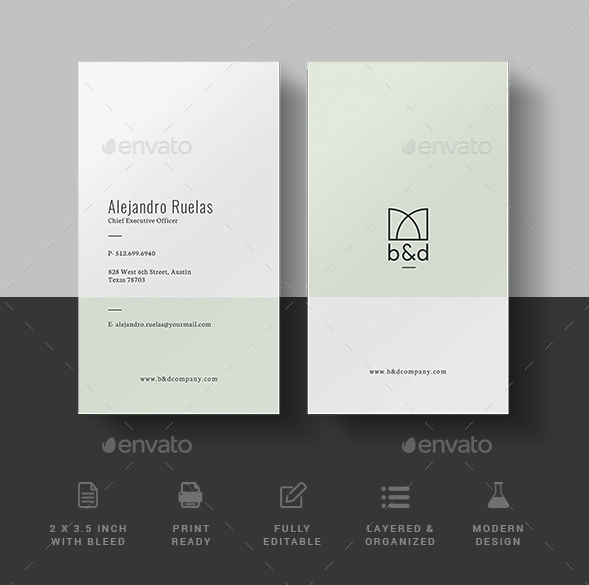 You can never go wrong with this business card design that is available in two colors. 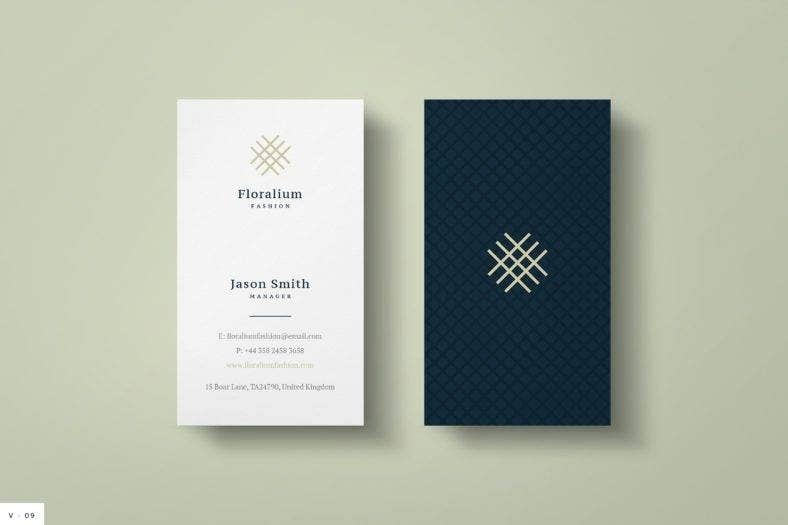 This design is good-looking for the solid colors that exude a kind of sophistication for business cards. 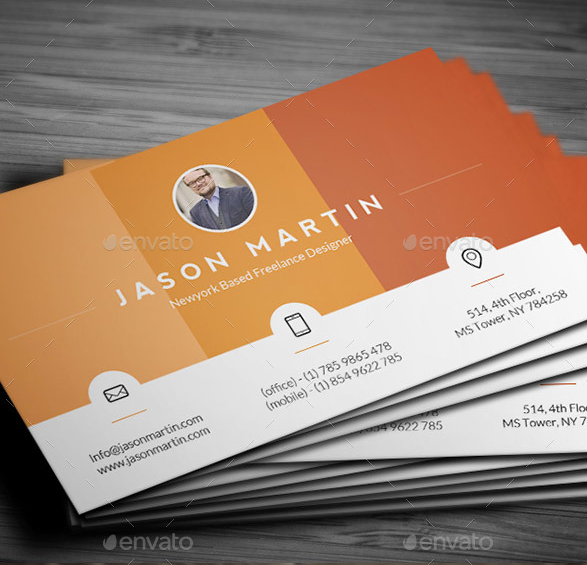 This business card design is fully editable and customizable, from its background color and texture to paper color and texture, to side appearance, and so on. 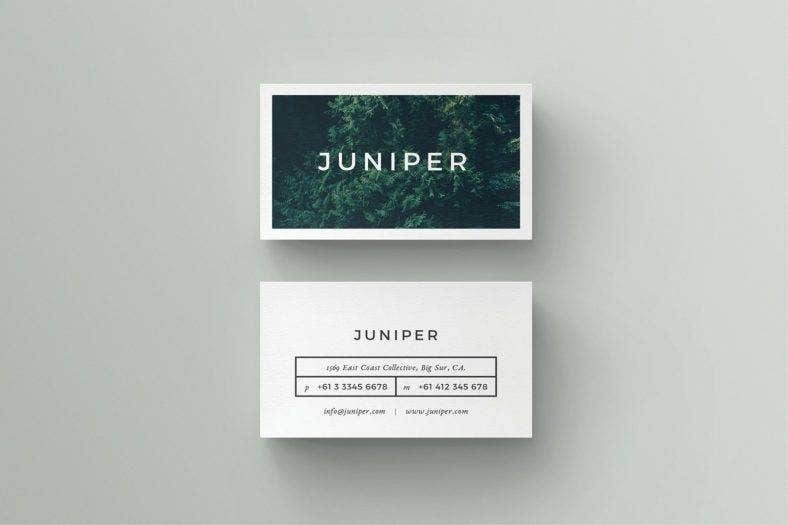 Here is a cool business card design that will surely give you the certainty to differentiate yourself from the rest of the business card designs out there. This design is perfect for those in a more creative business. This business card design is fully customizable and editable according to your personal identity preference or your professional branding preference. 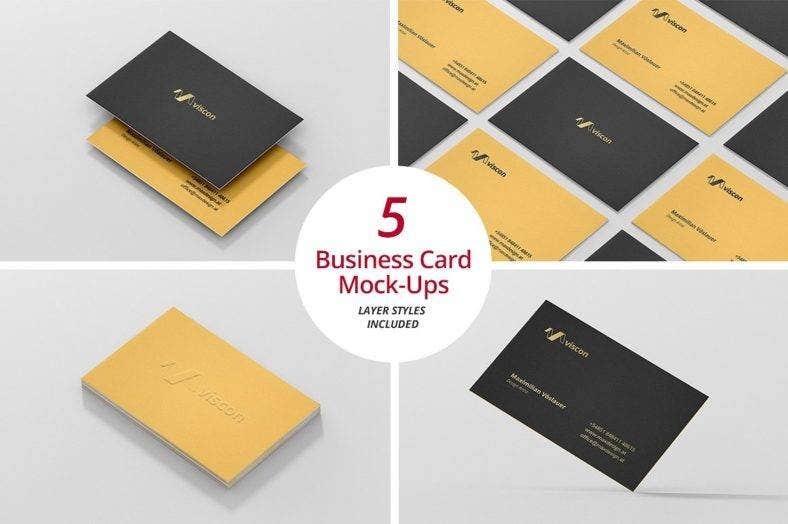 This business card design that is made by ThemeDevisers gives you a handsome business card design that is equally simple and luxurious. The classic combination of the colors black and white gives it more a ‘luxe’ appeal amidst its simple layout. 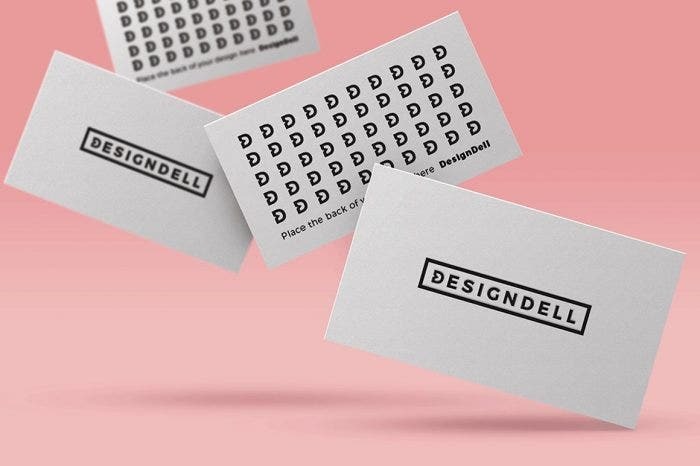 This unique business card design is streamlined to be versatile so it can work for both your personal identity or your professional branding. This card is fully customizable according to your preference. This is a business card design that does not conform to the rest of the business card designs out there. This minimal design is set apart by its portrait option, but if you opt to follow the norm, the landscape option is also available for this design. This design is also fully customizable and editable according to your preference. 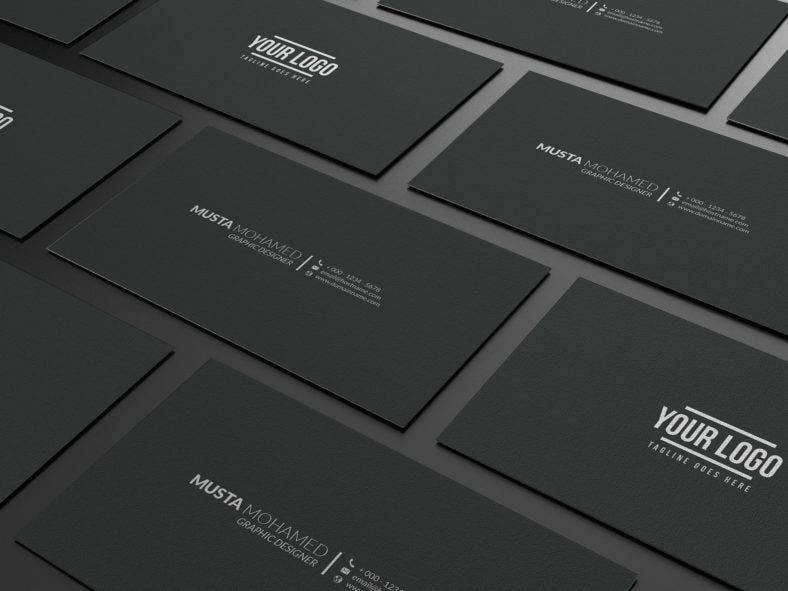 This clean black minimal business card design exudes sophistication and luxury. This card is a truly sleek and handsome option for a business card design as it is in solid plain black color contrasted by white text. The fonts, too, give off a luxurious vibe with their simplicity. This business card design is fully customizable and editable. 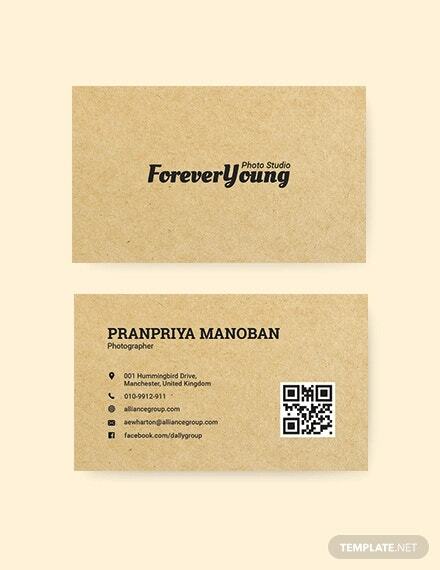 If you want a simple yet very fun business card design, this individual business card design is for you. With its icon resembling social media icons, it gives it that fun and youthful business card. You also have the option, with this design, to put a photo of yourself to personalize your business card. 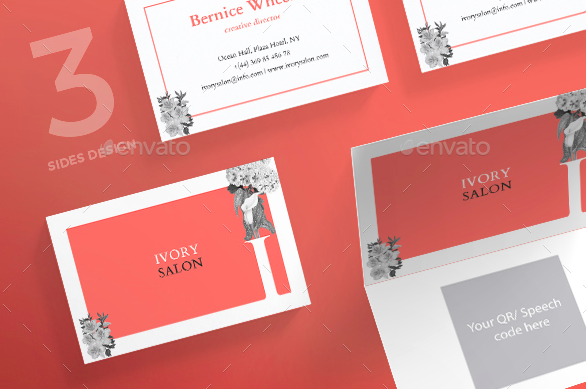 This business card design is fully customizable and editable to your own preference. Hopefully, with this article, you are able to decide on a business card design for you and your business. To note, the designs on this list are the best simple business card designs that will not compromise the effectivity of differentiating yours from other business cards. Do not also forget to share this article with those seeking the best professional business card designs.